News is spreading about our Town Hall for the 48th District on August 1st, and people are excited to come! We still haven’t heard from Congressman Dana Rohrabacher, despite our increasingly creative attempts. But, we have exciting news! 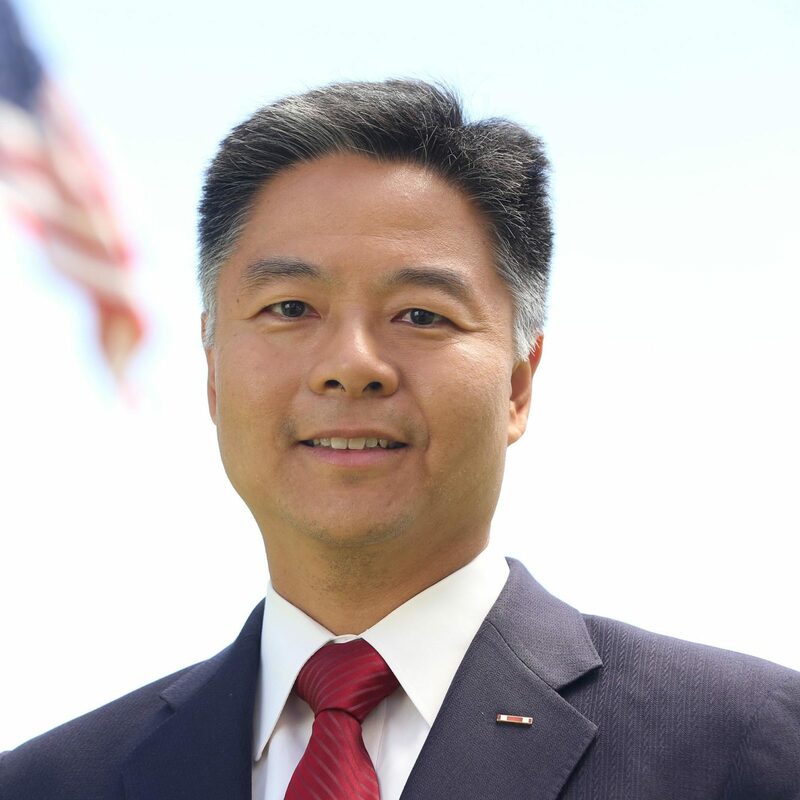 Congressman Ted Lieu, from California’s 33th District, has kindly accepted our invitation to speak at our Town Hall. Some people in congress believe that town halls are an important part of the democratic process, and we’re proud to have a friend in Congressman Ted Lieu. There’s still time to get your tickets, and even invite Dana to attend! One thing is for certain, on August 1st the constituents of CA-48 will be heard. We are excited to be working with so many other great organisations to make this town hall happen. Special thanks to Community Action Fund of PPOSBC, Courage Campaign, Orange County Labor Federation, Women for American Values and Ethics, Aliso Viejo Votes, Democratic Party of Orange County, Oak View ComUNIDAD, WELead OC and more! If you’d like to work with us please drop us a message and join our team! This town hall is for everyone in the 48th district!